Linnea Oliver, who makes jewelry under the studio name Bird of Virtue, has a reliable way of jumpstarting her creative process: She heads to the beach. “The beach is so linear, so austere, that there doesn’t appear to be a lot going on there,” she says, “but in that sense it’s also a blank canvas.” She brings a sketchbook and a pencil, and the ideas begin to flow. Oliver is one of five independent makers inspired by nature whose personal and home wares are being offered this summer at the Store at Mia, now and throughout the run of “Seeing Nature” in the Target Galleries. 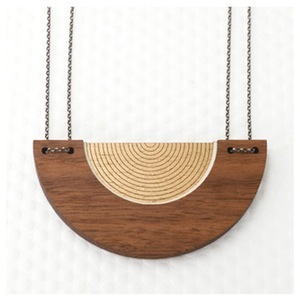 Fernanda Sibilia of Buenos Aires makes organic jewelry inspired by the changing seasons. Rupa Trivedi’s Adiv Pure Nature company, based in Mumbai and discovered through Khazana Imported Art and Textiles of Minneapolis, uses recycled flowers from temples, coconut waste, and other plants to create hand-dyed textiles. A master weaver from Ghana uses natural materials to make vibrantly colored baskets. Lee Coren, based in Israel, has a Nature collection inspired by the lush landscapes of the Mediterranean. 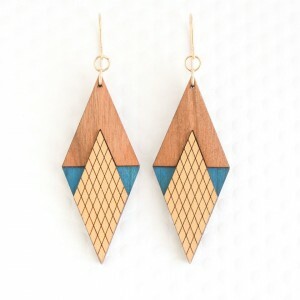 Oliver came to crafting as a kid—her mom is a maker—and she began designing jewelry in high school. It was always a part-time thing, as she took jobs in accounting, architecture, and the photo department of a newspaper, until she moved to San Francisco and, in her mid-30s, devoted herself to jewelry. Now, in San Francisco, she often heads to Baker Beach, a popular place at the mouth of the bay, and pays attention to the sunlight as it plays off the city. 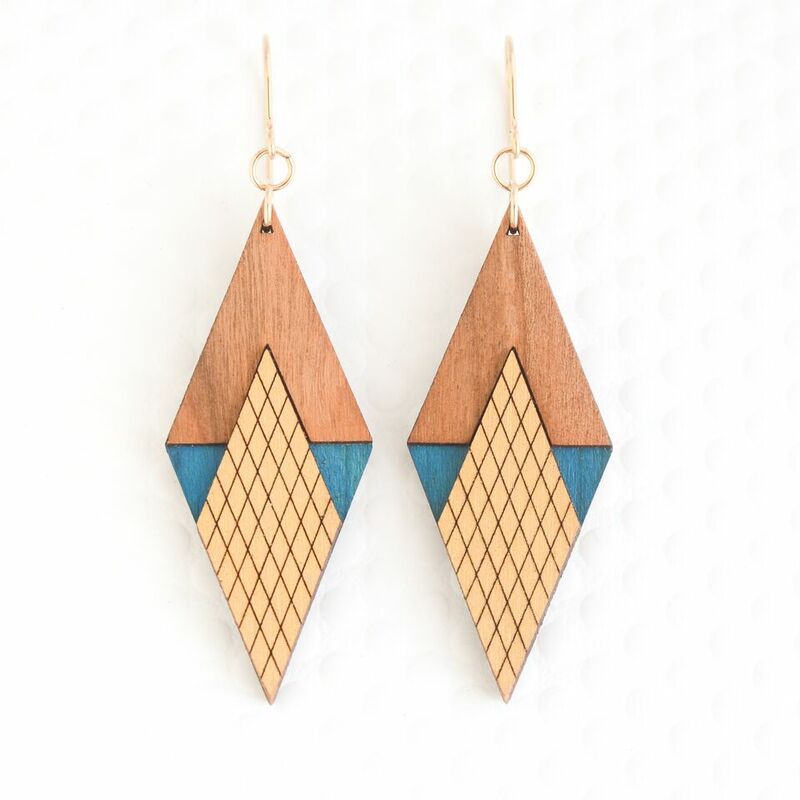 In her work, patterns from nature combine with the geometry of Art Deco and Bauhaus styles—earrings based on birch trees, necklaces with half-circles like tree rings. She’s particular about colors, as she observes them so closely, and meticulously hand-paints every piece.